I went to my first local bloggers meet up on Sunday afternoon. It was a lot of fun. Many of them are lifestyle bloggers, but that's okay. It was still fun to meet everyone. Kid Who Reads gave her first 5 rated review and it wasn't just any 5, it's a BIG 5. 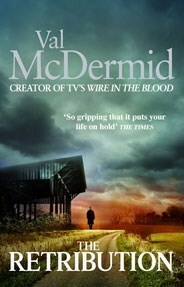 Read the review. My fellow blogger at Living, Learning, and Loving Life is hosting a Review-a-Thon fundraiser to raise money for Hurricane Sandy relief. 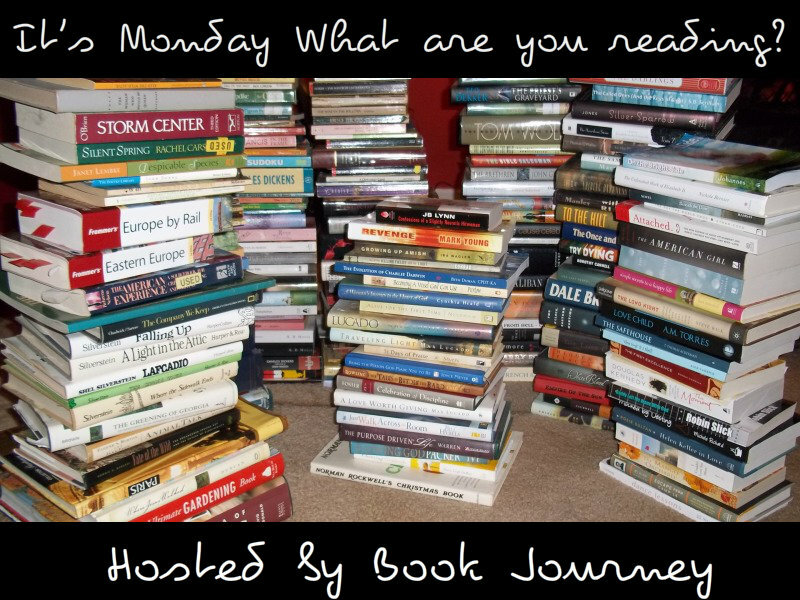 While I'm behind on reviews, I did get some reading done. Tara and Sky are as different as two sisters can be. Sky, obedient and cautious, has worked hard to build her dream life: In her ideal job as a lawyer and married to handsome Troy, they live with their beautiful three-year-old daughter, Rachel, in a house on the beach. Rebellious and impetuous, her younger sister,Tara, devotes herself to her music, falls in love with the unsuitable but irresistible Aaron, becomes pregnant, and embarks on a rollercoaster of a life as a musician. But when tragedy besets Sky her life is turned upside down. Meanwhile, to Tara's astonishment, instead of facing a future destined to be foolhardy and risky, Tara suddenly finds herself on the brink of. 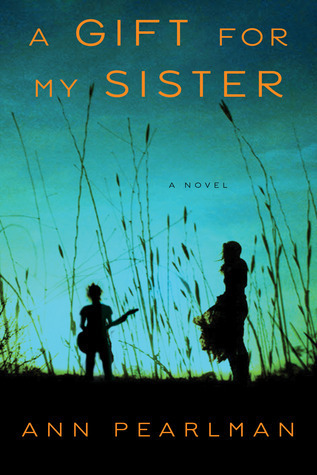 With this reversal of fortune, everything changes between the two sisters. Read my review. Find A Gift for My Sister at Goodreads, IndieBound, Amazon. 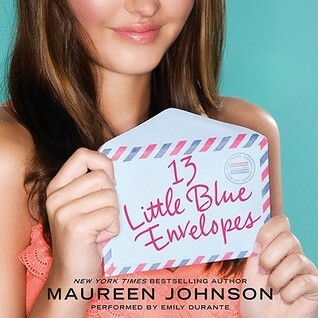 Find 13 Little Blue Envelopes at Goodreads, IndieBound, Amazon. Tucker Lee Anderson’s boss needs him to check out a story over on the beachside. Not earth- shattering, it’s more of a follow up to the Ed Ventara case, he says. When Anderson, a staff reporter for a local Southern newspaper hears this, a red light goes off in his head. But wait, wasn’t Ventura the serial killer convicted of killing five children, even though they only found four bodies a few years back? Following the discovery of a child’s skeleton, what at first appears to be a straightforward case of suspected murder is anything but, when Anderson finds himself not only investigating the case, but also dabbling in ancestral research. 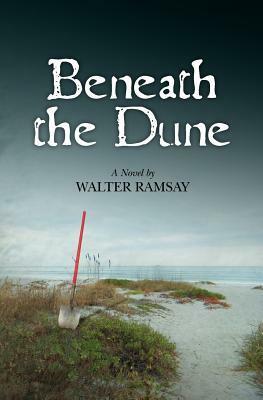 Find Beneath the Dune at Goodreads, IndieBound, Amazon. Find The Retribution at Goodreads, IndieBound, Amazon. 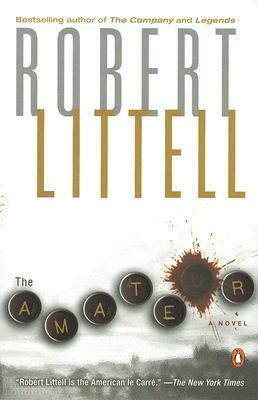 Find The Amateur at Goodreads, IndieBound, Amazon. So jealous you have a bloggers group! I don't know anyone else who blogs in real life :( Would love to have a bloggers group! !